We all want to do our part. We participate in clean-ups and spread the word about reducing plastic waste. But, as much as we do, we often feel led to do more. One of the best ways to do more in terms of protecting the planet is to support the work of those leading the charge. Here are seven ocean-saving charities divers should support to help protect our playground. By focusing on community and policy, this organization looks to implement change on the local level, through beach and ocean clean-ups, as well as on a broader scale by pushing for ocean-positive legislation changes. Their focus for 2018 is the fight against plastic debris, as well as protecting sharks and rays. Go online to sign the petitions they support, including ending mako shark fishing. 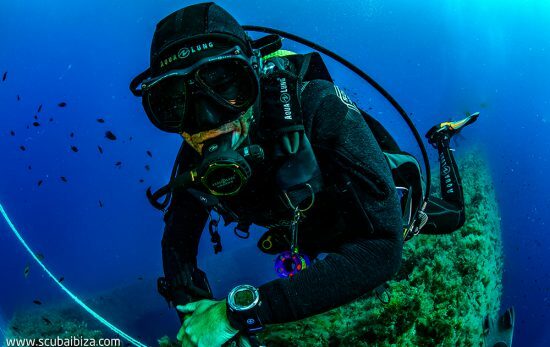 Plus, learn about adopting a dive site, Dive Against Debris® , and more! Co-founder Adrian Grenier, along with Lucy Sumner, founded this organization after learning of the loneliest whale in the ocean, singing at 52 hertz. Their mission now, in addition to telling the story of this cetacean, is to bring advertising powerhouses onboard to create campaigns that tackle everything ocean related, from their Strawless in Seattle campaign to eradicate drinking straws—thus removing 2.3 million plastic straws—to the #stopsucking campaign to push companies and consumers to forgo single-use plastic straws. The Sylvia Earle Alliance champions saving what they call Hope Spots, aka areas of ocean most critical to our survival. At present, less than six percent of the ocean is protected. 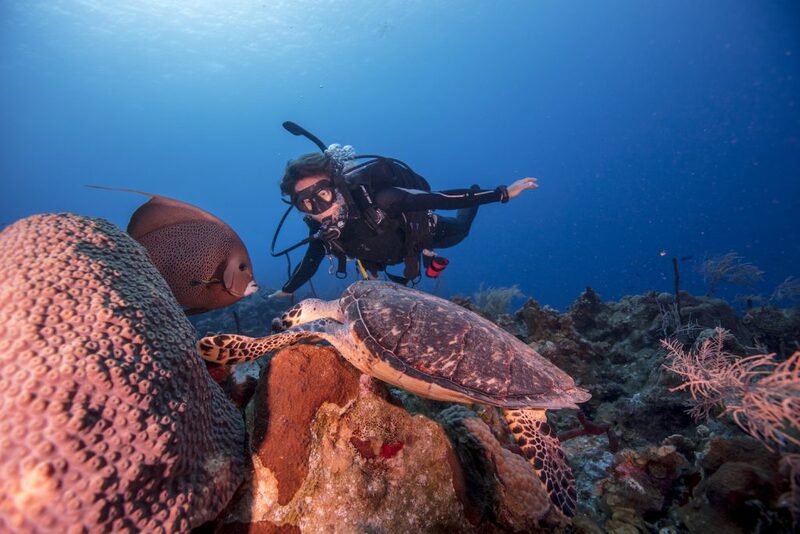 Through awareness and the creation of new MPAs, she and her team are focusing their efforts on areas including the Coral Sea, South Africa’s False Bay, the Palmyra Atoll south of Hawaii, and more. Founded by Paul Nicklen, legendary polar photographer, and conservation pioneer, Cristina Mittermeier, this organization focuses on capturing the beauty of our oceans in photos to spark worldwide passion to save them. Sea Legacy organizes localized social media campaigns to alert citizens of pressing issues. Past campaigns have included a project that highlighted the threat that gas and oil exploration in Lofoten, Norway, posed to cetaceans; they succeeded in persuading the new prime minister to end the practice. 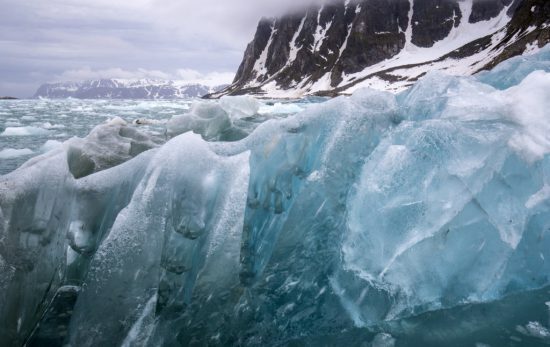 Moreover, the organization orchestrates 6 – 12 expeditions a year, actively seeking volunteers for these trips to the Arctic, the Caribbean and everywhere in between. 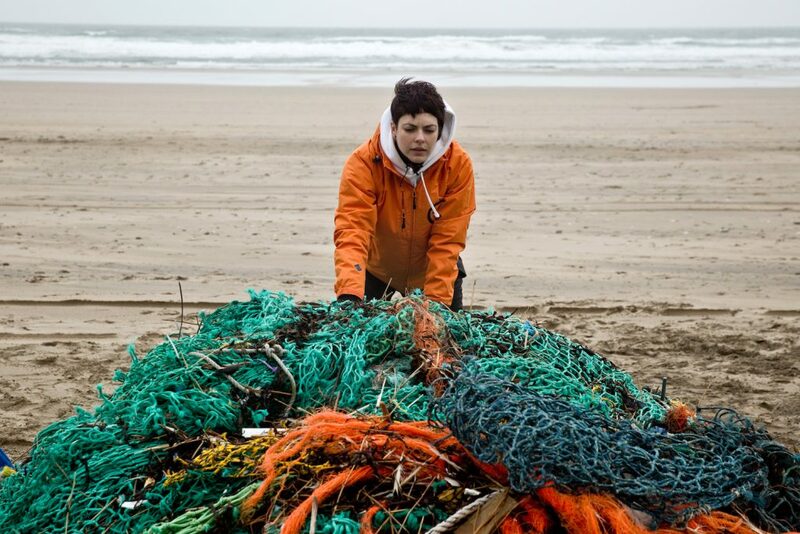 Since 2002, this Alliance based in Huntington Beach, California, has been tackling marine debris, including removing ghost nets—fishing nets that have been abandoned in the ocean to trap countless marine animals indefinitely. 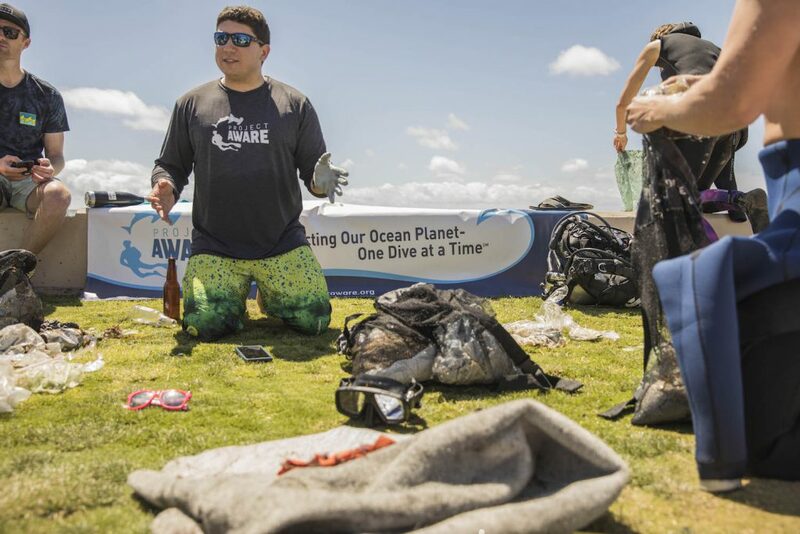 They welcome volunteer divers, as well as deckhands and cooks, to help with the process of using lift bags to retrieve large items, cutting and removing debris, and operating cranes to remove the nets. Participants must hold at least a Rescue Diver certification, as well as current Divers Alert Network insurance to volunteer in the field with this organization. Through what they call ARTivism, or art-centered activism, this organization promotes ocean awareness. Donors can commission a mural for their community, or encourage their city to allocate funds for a mural or series of murals, which helps in two ways: educating the public about marine life, and raising money for their overarching mission, which is to provide education and outreach to communities through youth workshops and public talks to disseminate groundbreaking research findings. Moreover, PangeaSeed also sells environmental-centric prints and apparel to further fund the cause. Abandoned fishing gear is continually killing off many of the ocean’s most beloved animals, from dolphins and seals, to whales and sharks. This organization works worldwide with the fishing industry, governments and a variety of NGOs to remove nets to safeguard ecosystems, marine life and humans spending time in the ocean. Current projects include the recovery and recycling of lobster pots in Maine through NOAA and the Maine Lobster Fisherman Foundation, as well as GhostNets Australia to recycle ghost nets into art, and many more. Looking to give back to your local dive community? Learn how you can organize your own coastal cleanup.